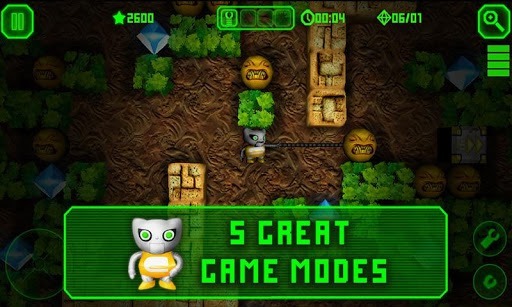 The new version brings updated graphics and touch screen controls. You can also flip into retro mode if you prefer the nostalgic view of giant pixels. 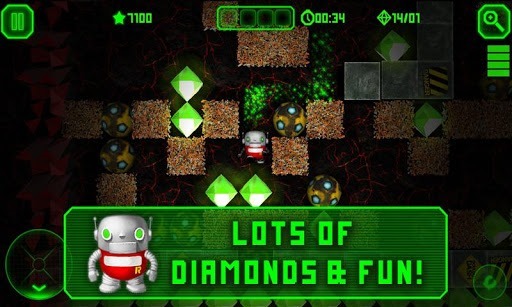 The game touts at least 100 levels to play, each with its own set of traps, enemies and puzzles to get to the exit. 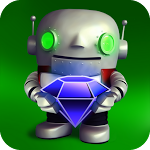 The goal is to accumulate as many gems as possible while making your way to the end of the cave without dying. 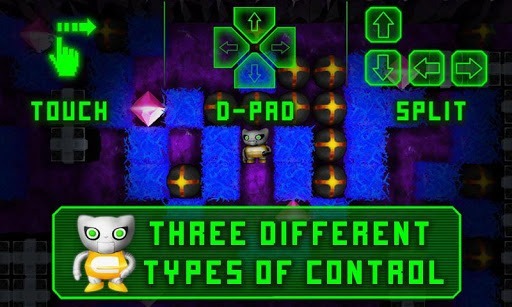 Boulder Dash-XL is $3 on the Play Store and there don't appear to be any in-app purchases, though the game will be more than happy to direct you to other Herocraft titles you can buy in certain parts of the app. Grab it via the widget below.